We know that searching for the best companies to buy my house can be hard work. With so many property buyers to choose from how do you decide which company to sell to? 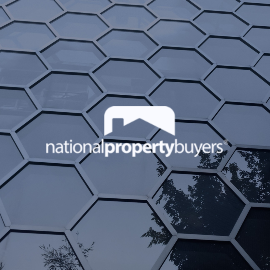 At National Property Buyers we offer a genuine route to sell your house fast and without all of the headaches. As leading UK property buyers we buy houses and flats in any condition and location throughout England and Wales. We have access to a substantial cash fund and we can buy your house with a timescale that suits you. Whatever your reason is for deciding to sell your house fast we can help.